HA - I like your skewering of all those "I swear I'm late to the party, but I'm actually not" blogs! So true! I assume you've read Born to Run given your reference in this post...that's been my favorite running book so far! I have not, actually! Been recommended to me many times though. Looking forward to that one soon. 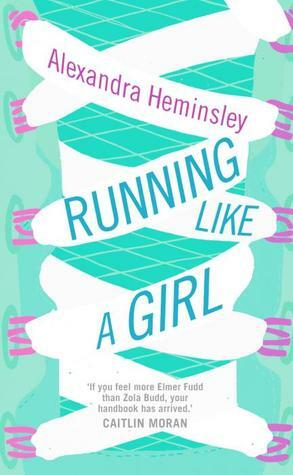 Even without being very athletic, I love zumba, jazzercise, and other aerobic classes, so I'll probably not be picking up running, but the idea of a more accessible running story still appeals to me. Far more relatable for me! Yes, I think she's inspiring to any amateur athlete. Her determination is inspiring!